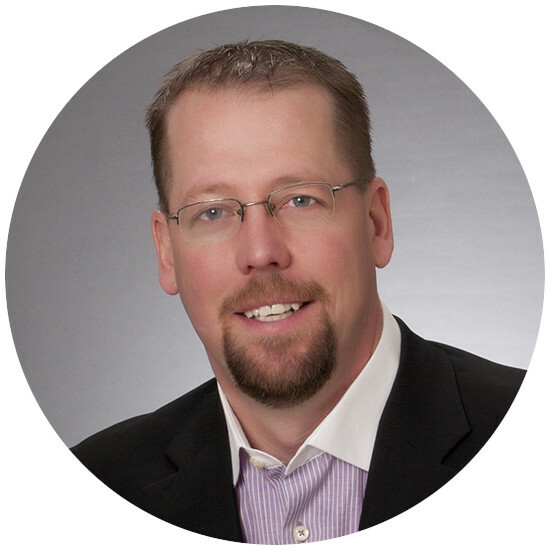 Dean Klippenstine, CPA, CA, is a Partner and Business Advisor with MNP’s Agriculture team. Working out of the Regina office, Dean delivers assurance and tax services as well as tailored business advice to help his clients achieve their goals. Dean draws on a wealth of knowledge to deliver services and solutions that help clients keep their agricultural businesses current, competitive and profitable. During his professional career, he has consistently focused on the agriculture industry, including day-to-day operations of his family farm. Dean served on several industry-related boards and committees, including Global Ag Risk Solutions, the National Safety Net Advisory Committee for Agriculture and the Provincial Farm Support Review Committee. He also served a term as the Saskatchewan vice president for the Western Canadian Wheat Growers. An accomplished speaker, Dean has presented on farm profitability analysis, succession planning and tax structures for various organizations, including Farm Credit Canada, Royal Bank of Canada, CIBC, Bayer Crop Sciences, Viterra,, Conexus, Agritrend and Global Ag Risk Solutions. Dean is a Chartered Professional Accountant (CPA), qualifying as a Chartered Accountant (CA). He has a Bachelor of Commerce degree from the University of Saskatchewan.